We then look at how travigo's Rate Insights grant hoteliers access to data on market demand and competitors. In a recent version of this feature, trivago made over 5 billion room rates visible to hoteliers around the world. We also hear from the hospitality’s industry makers and shakers, as they discuss the future of Google in hospitality - and its effects on the industry. We finish off by taking a look at Amazon Prime, with its over 50 million members. What can the hospitality industry learn from Amazon about business loyalty? Massive, live data streams are continually updated as travelers research their holiday destinations, restock their summer wardrobes and pick out new sunglasses. 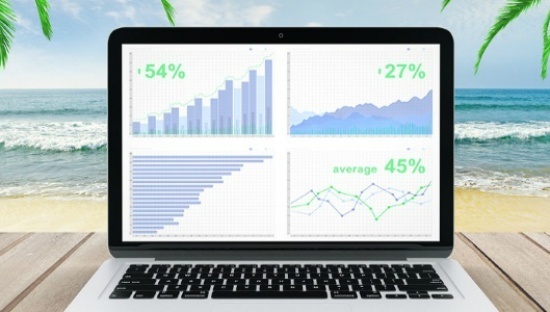 These insights are being used by the most forward-thinking brands to accurately design, execute and measure campaigns. Rather than having to wait until the autumn to see if campaigns worked, we are now able to draw on the latest innovations in machine learning to continually update campaigns through insights drawn from billions of online signals. 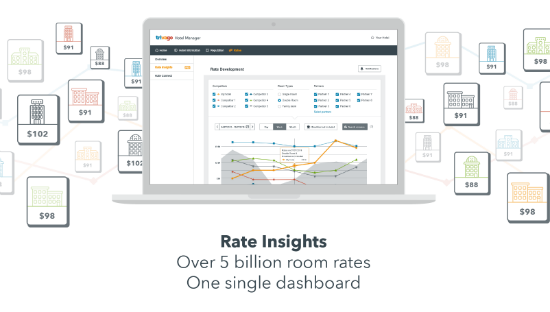 trivago’s rate shopper, Rate Insights, grants hoteliers access to an unbiased and comprehensive set of data on market demand and competitor prices that’s unrivaled in the industry. And with a new version of this feature, trivago has made over 5 billion room rates visible to hoteliers around the world. 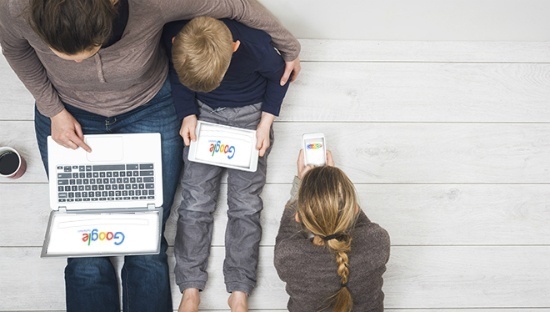 What’s the impact of Google – good and bad – on the hospitality industry? Sit in a hospitality-related conference these days and the subject of Google is bound to raise its head. One general line of questioning is as follows: will Google come to dominate the industry, leaving online travel agencies and others in its wake? Amazon famously spotted a lucrative opportunity to improve the way to treat its most loyal customers by creating a subscription service. What began as an offer of free two-day shipping in exchange for a $99-a-year has morphed into a package of services that includes movie and music streaming, online photo storage, and more. 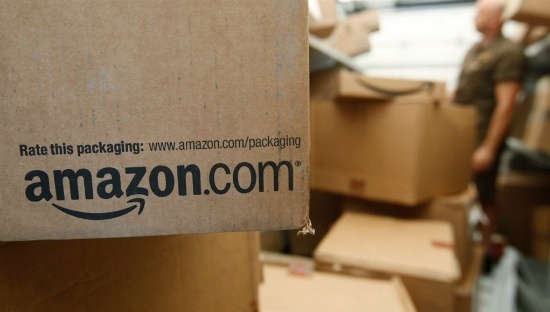 Amazon is estimated to have at least 50 million Prime members. What can hospitality learn from the online retail giant? Weekly reads 20.07.2017 Is it Really Technology that Makes a Smart Hotel?